Only one song on this album makes it into the FRt... "What You Think of That," featuring Jay-Z. It's all about the track, produced by Buckwild, and of the variety I refer to as "urgent"--the track moves so fast it almost gets ahead of itself. Contains a sample of High Velocity by Keith Mansfield. 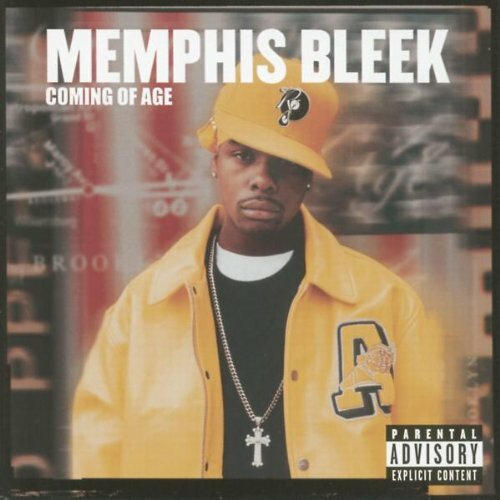 Wish I could say I was more of a Bleek fan. Problem is, he got a hot flow, but nothing to say. Like I ain't 5 mill, and what do ya joint go? And the day that i stop it... ILL! !